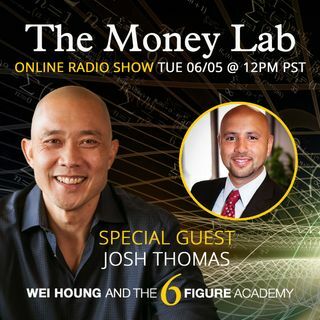 Today we'll be speaking with Josh Thomas. Josh started his career in the financial industry with Washington Mutual in the Loan Servicing E-Care Division. Now he's a Licensed Mortgage Loan Officer at South Bay Equity Lending! Learn more of his business journey with us today!